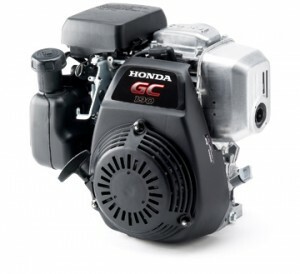 Are the blades of your Honda HT3813 not spinning anymore, even though the deck and belt are in good shape? It may be time to replace the PTO clutch. This repair is more complex than most maintenance tasks, but it’s still within the means of the home mechanic. 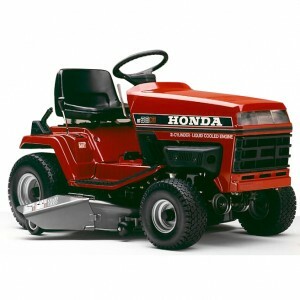 What’s the Best Honda Mower Blade For Your Money? 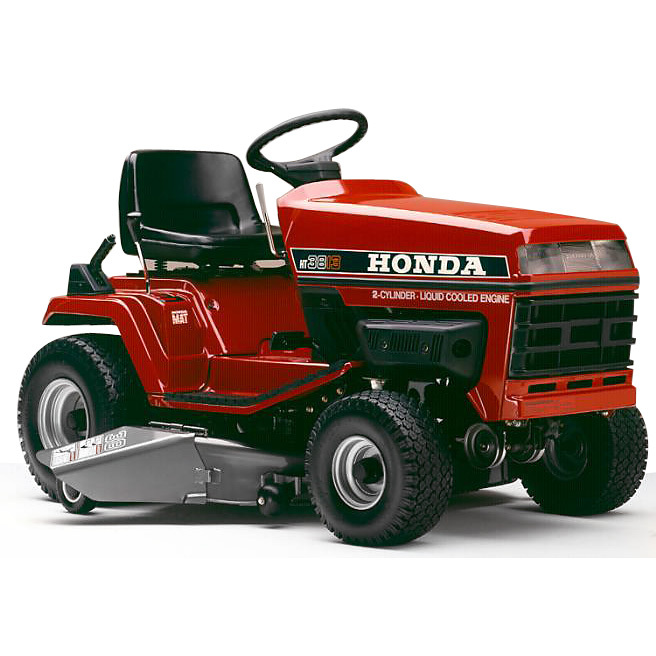 Which blades work best on your Honda mower? OEM blades, obviously, since they have shape and metallurgy Honda intended for the deck, giving them the longest life and best-cutting performance. Which type of blade should you get, and when should you replace them? That’s a little more complex since there are several blade options and several reasons you’d need to fit a new one. When Do I Need to Change My Blade, and When Can I Just Sharpen It? The blade on your mower is designed to cut the grass, but if the edge becomes dull, it will stop cutting and start tearing the grass apart. This makes the finish uneven, and can leave the tips of the grass bruised, opening them up to infection. If the tips of the grass are brown after mowing, it’s well past time for your mower’s blade to be sharpened. 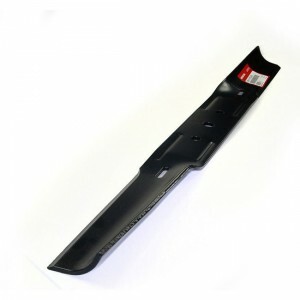 For residential users, the blades usually need to be sharpened twice per season. For commercial users, blades may need to be sharpened as often as once per week!